Intercity are committed to safety our Health & Safety manager is dedicated to providing comprehensive risk and method statements specific to each project no matter how small or large. It is all our responsibility to promote a safe working environment at all levels of work towards zero incidents. 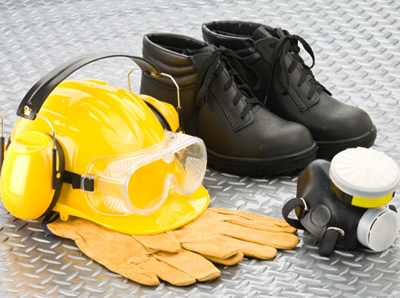 Regular safety visits and audits are carried out by our safety managers. Tool box talks are given at regular intervals and we encourage the input of our operatives as we endeavour to keep our sites safe. We acknowledge that we all have a role to play in improving safety. This remains ongoing. All of our operatives are CSCS trained and/or are working towards NVQ Blue Card level.